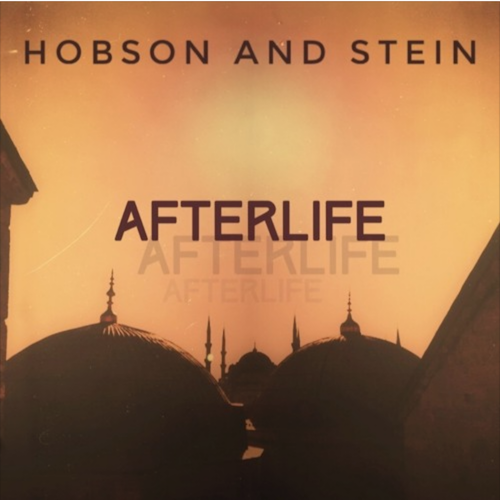 If you need a downtempo track to help you settle down after a full Thanksgiving meal yesterday, look no further than “Afterlife” by Hobson & Stein. The duo consists of Keith Hobson from Los Angeles and Annika Stein of Austria, who have created an easy going tune with tribal vibes and light percussion. Check out Hobson & Stein’s “Take The Trip! Vol. 4” mix for 60+ tracks ranging from trip hop to hip hop and nu jazz to lo-fi.